I love the effect of a long shutter speed on running water. 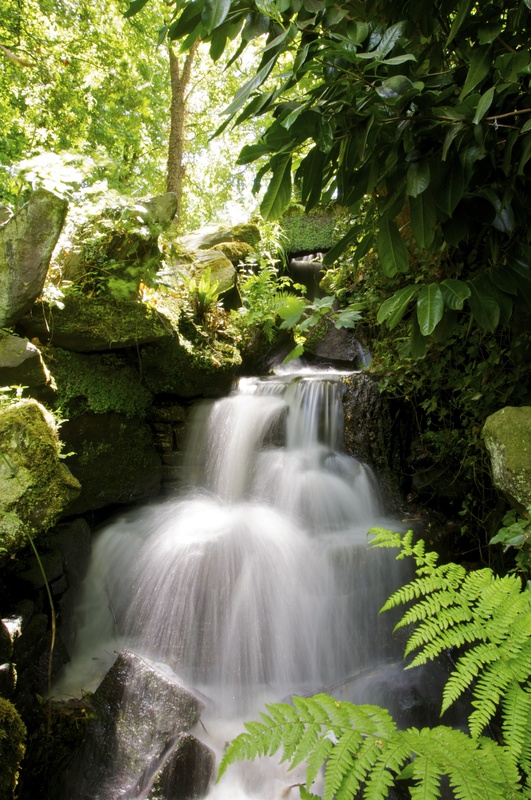 This is a small waterfall in Endcliffe Park in Sheffield. It really is a pretty place in the Summer. Previous The Redemption of Erâth: New Maps of Erâth!